Thank you to everyone who entered our weekly giveaway, we love seeing which products you can’t get enough of ! Let’s find out which crafter has won this time.. 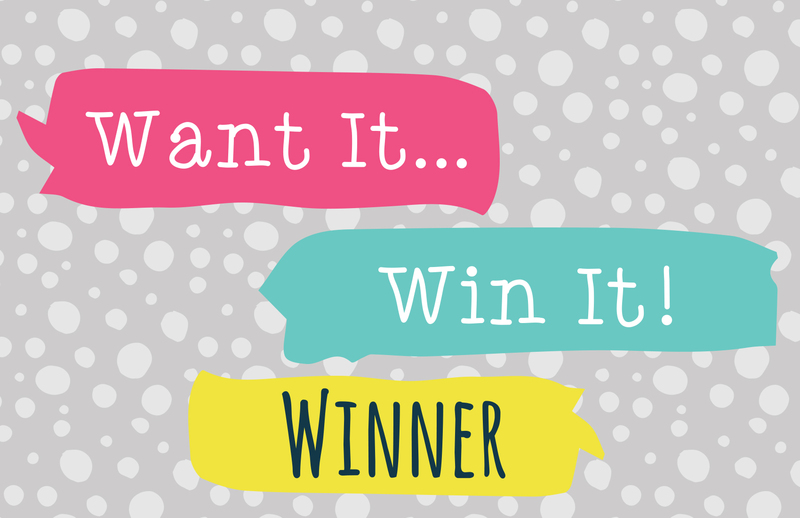 The lucky winner this week is linasi who asked to win a First Edition Craft a Card die! This beautiful 'Happy Birthday' design, filled with butterflies and flowers will delight anyone who receives a card made with this die! Congratulations, we think you’re going to love crafting with your new prize! Please email your address and phone number to [email protected] so we can send out your new goody! Congratulations, it is a great die. Please come on the inspiration section and show us what you make with your prize. Lovely choice. Well done to the winner. X.